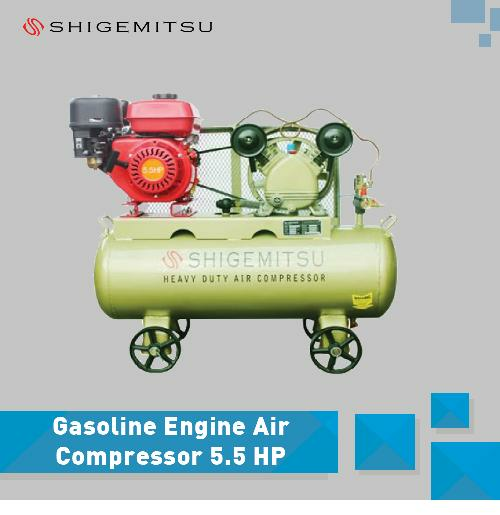 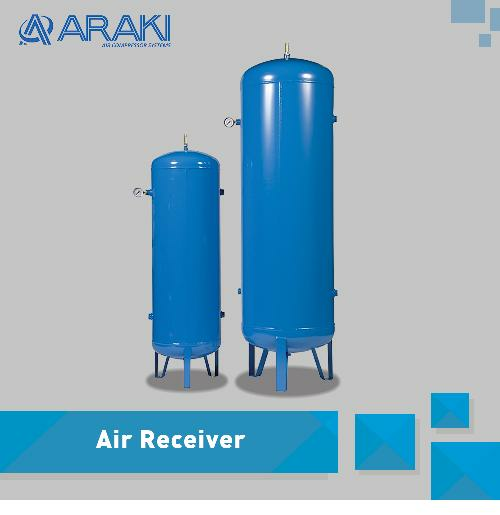 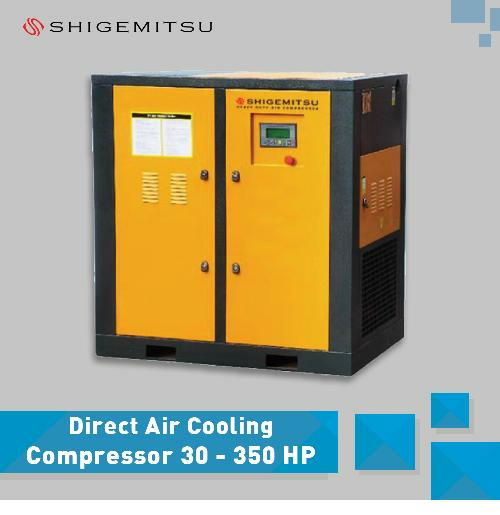 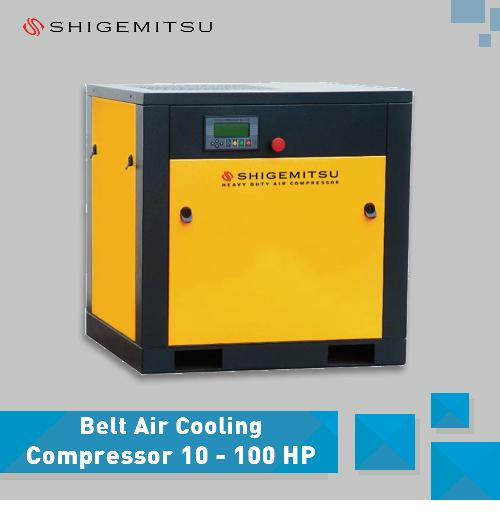 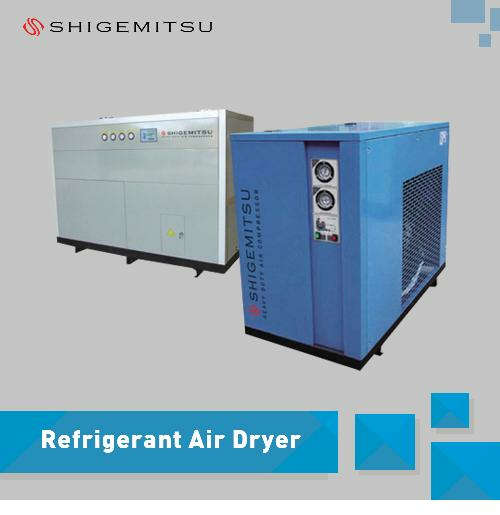 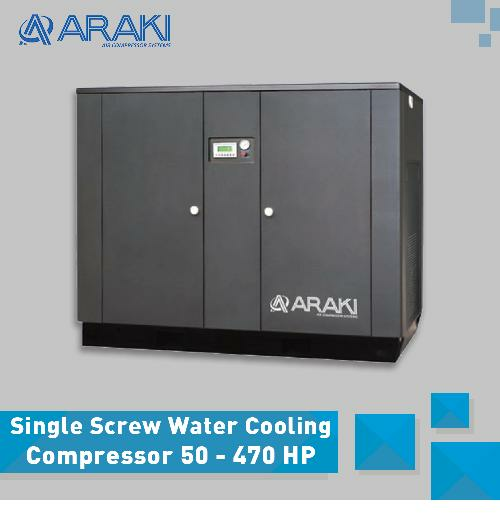 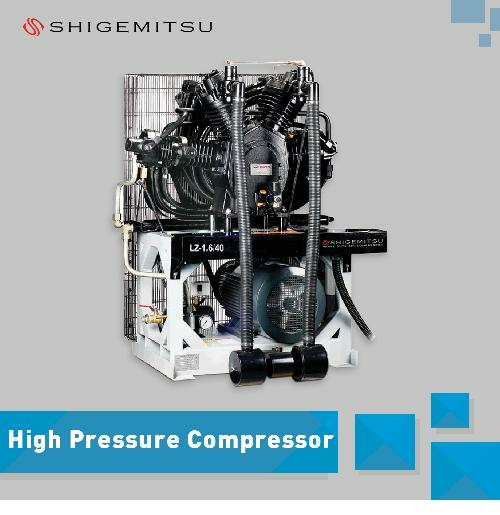 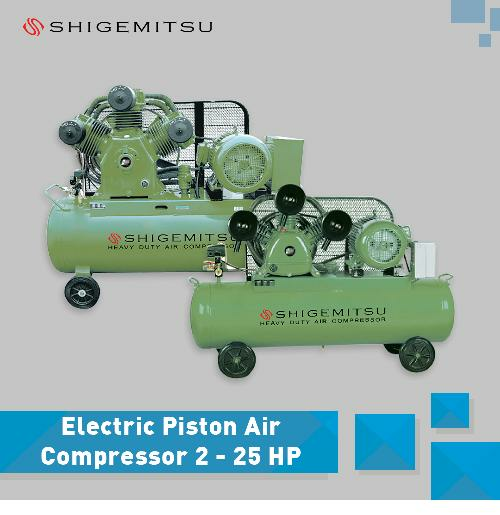 Shigemitsu is one of best company in air compressor equipment. 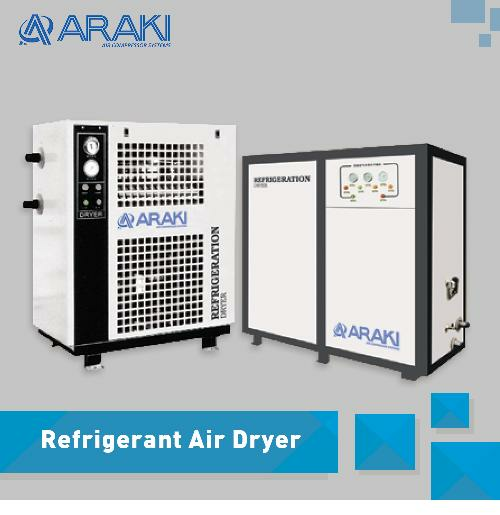 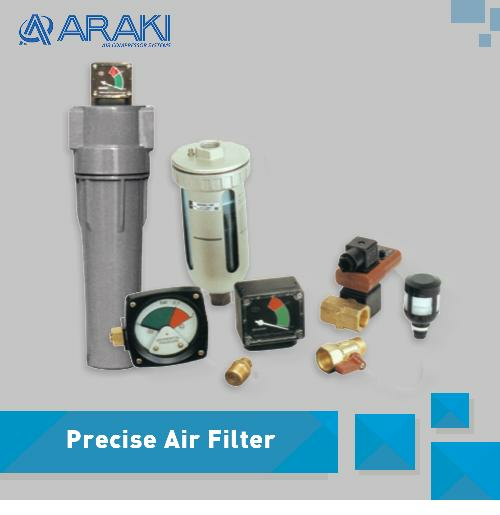 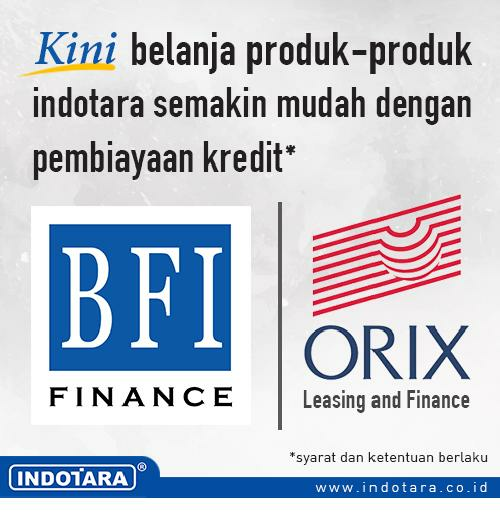 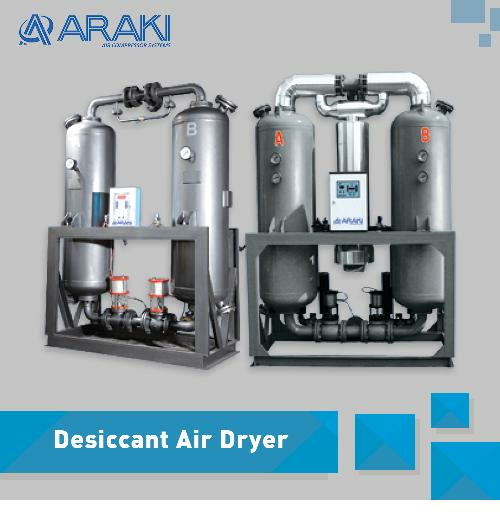 Since decades it's develop special technology on heavy duty product to fulfill customer's need on durable products. 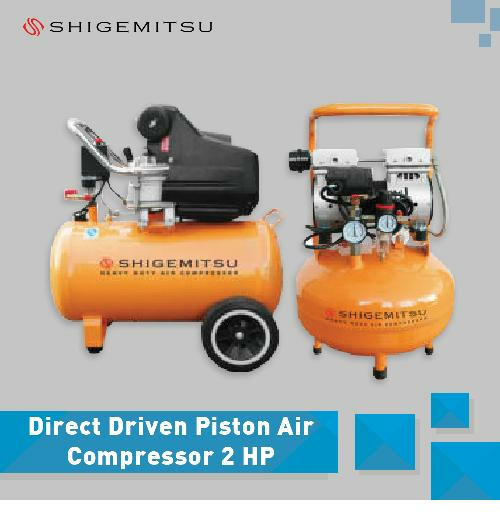 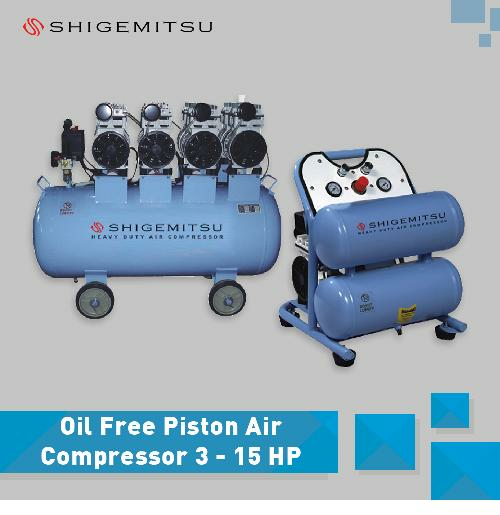 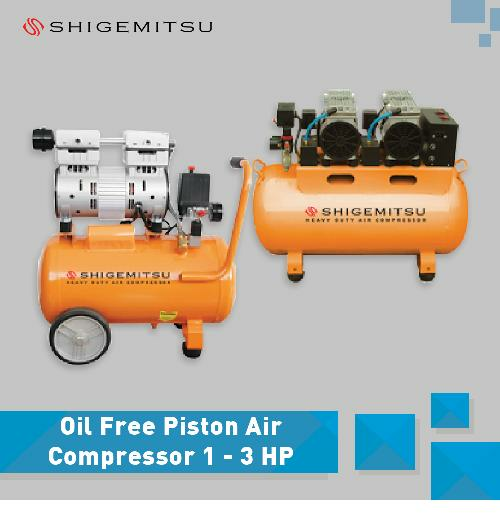 Shigemitsu is the name of premium line of air compressors with 3 Years Warranty. 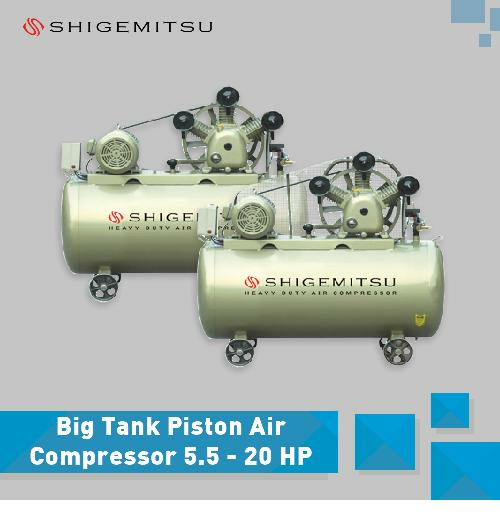 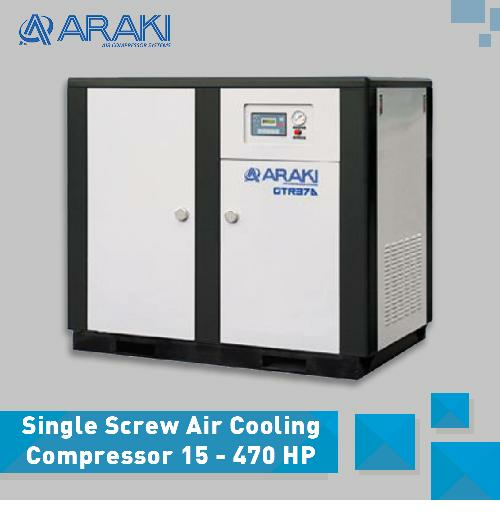 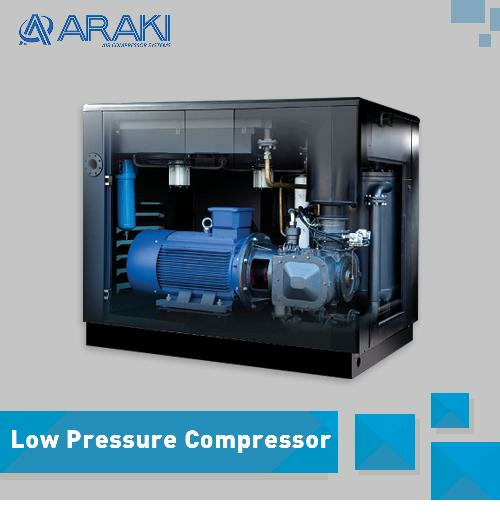 Shigemitsu air compressor will allow you to enjoy real "strong" performance.